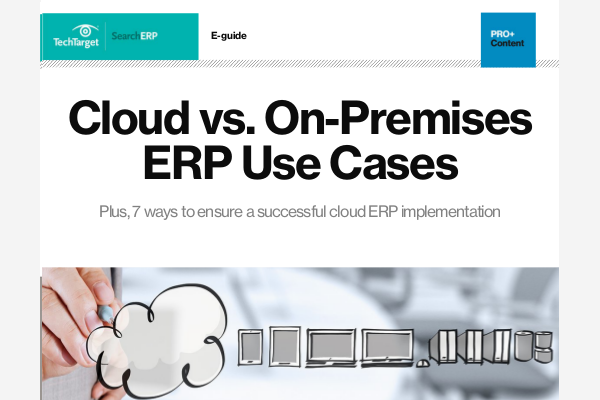 ERP software selection and implementation options have increased noticeably as the cloud gains greater acceptance from companies -- and as small- and medium-sized businesses demand more from ERP software providers. Check out the latest news and read expert suggestions about ERP integration best practices. Also, independent case studies provide lessons learned from peers. SAP continues to lead the tier 1 ERP market, according to Panorama Consulting's Clash of the Titans 2019 report. But disruption is never far from sight, with Oracle and Microsoft trailing just behind and Infor continuing to make gains. MillerCoors and IT services firm HCL have reached an 'amicable' agreement regarding the brewer's $100 million ERP implementation lawsuit over an SAP project.